French Quarter Fest with the Best! Follow the Foundation on Facebook! 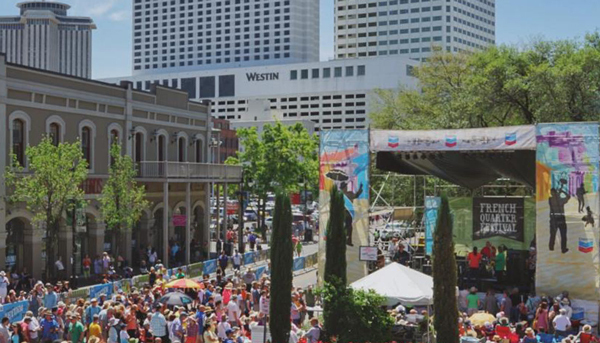 The Foundation is a critical ally to the Vieux Carré Commission in protecting the Vieux Carré Historic District, which is the economic base of the city’s booming tourism industry and the cultural foundation of New Orleans’ diverse architecture, population, and traditions. 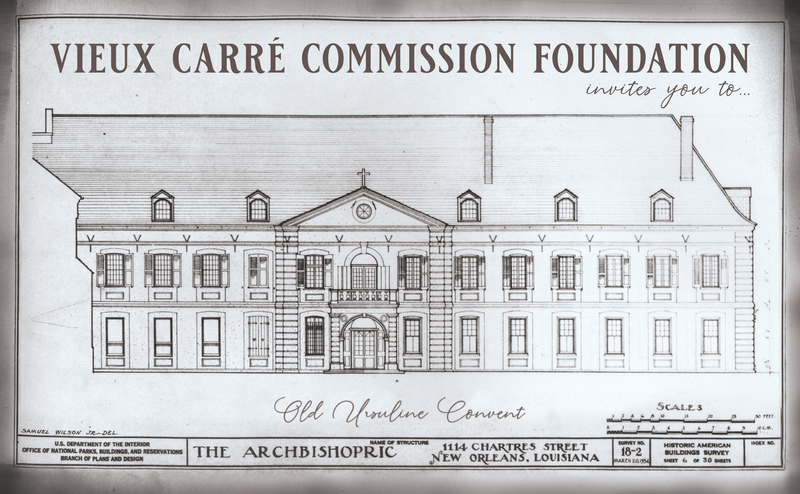 Vieux Carré Commission Foundation is a 501(c)(3) non-profit organization (Federal Tax ID Number 90-0424605). Contributions are tax-deductible as provided by law. © 2019 Vieux Carré Commission Foundation.